Get Your Christian D.O.G. 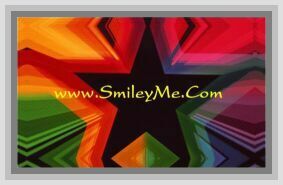 Stickers at SmileyMe! Christian D.O.G. Stickers - 64 Stickers per Package.